*This post is sponsored by Campari. Records have been broken for the number of Asian bars taking part in the annual worldwide charity event celebrating the Negroni. 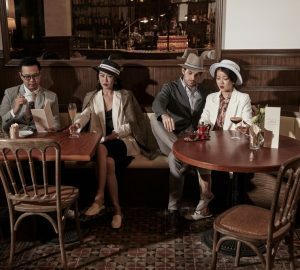 Asia’s love affair with the Negroni has been renewed in style this year with the 2017 edition of Negroni Week. 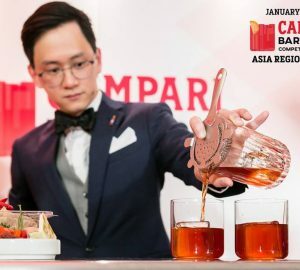 This was the 5th year that Campari sponsored Imbibe Magazine’s fundraising venture and it was bigger than ever, with 494 bars in Asia signing up to stir drinks between June 5-11, across Singapore, Hong Kong, Taiwan, Thailand, South Korea, China, the Philippines, Indonesia, Vietnam and Malaysia. 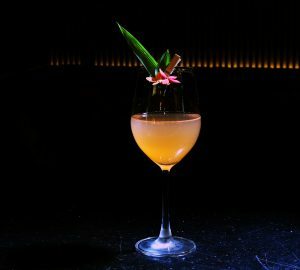 First launched in 2013, the annual week of charitable drinking has since grown to cover over 60 countries around the world, with bars setting aside a portion of the proceeds of Negroni sales to charity. 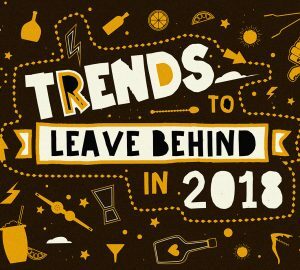 To keep up with this vast growth, in 2017 Imbibe introduced a new and simplified approach to the charitable giving element, with the aim of ensuring the funds raised from the initiative have the biggest possible impact for each charity involved. 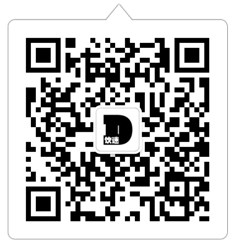 Participating bars and restaurants were able to choose from a curated list of the most popular 42 charities from the last two years of the initiative, while also making an upfront donation (a minimum of 25USD) to confirm their involvement. 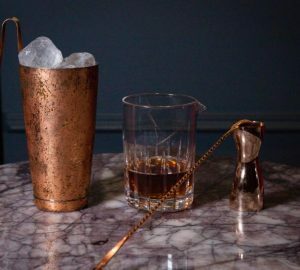 Designed to simplify the sign up and donation process, the new charity approach will guarantee that Negroni Week has a much stronger financial impact on participating charities, while concentrating the funds raised in order to ensure that each charity benefits as much as possible. 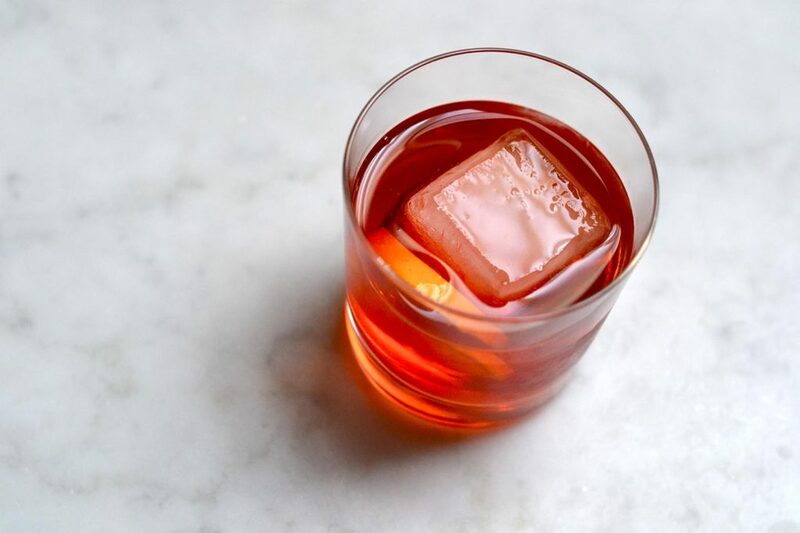 Then, over the course of the week, bars were also encouraged to give the equivalent of at least 1USD from their Negronis or Negroni-inspired cocktails to the local charity of their choice. 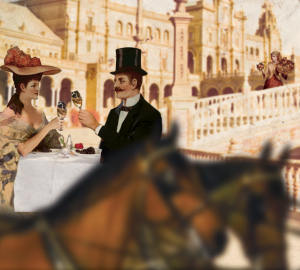 Meanwhile, the increased response has proved that Negroni Week is now very much part of the industry’s calendar. 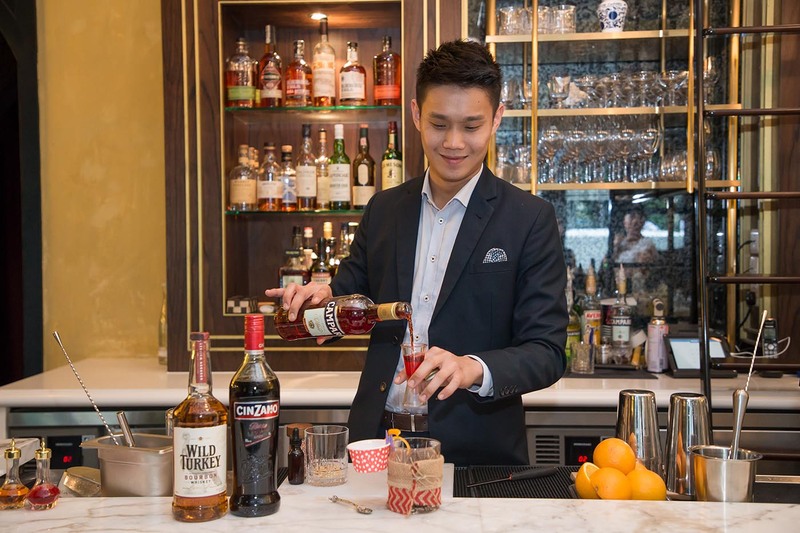 “This is our second year joining Negroni Week and we’re excited to join the event again, as it lets bartenders around the world join together for good cause,” said Pongpak Sudthipongse from Sorrento in Bangkok. For more information please visit www.negroniweek.com. See you again in 2018!